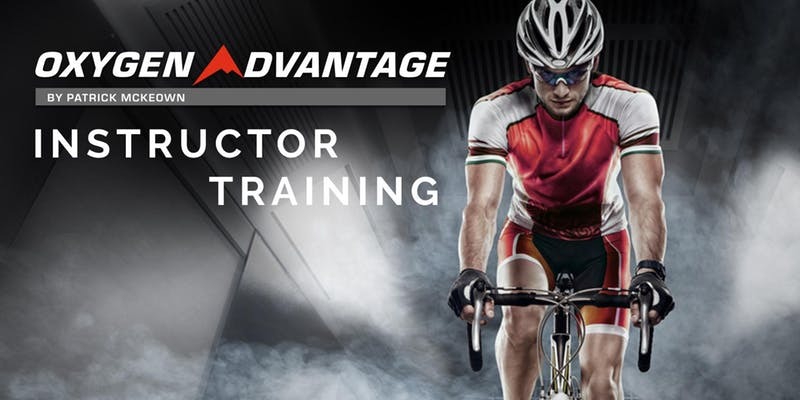 Are you a fitness instructor, strength & conditioning coach, yoga teacher or physiotherapist interested in teaching The Oxygen Advantage® Technique to your clients, students and athletes? Would you like to teach individuals or groups a unique proprietary workout to optimise breathing patterns, improve oxygen uptake and delivery, provide an aerobic and anaerobic workout as well as developing mental focus and acuity. Cradock Performance is thrilled to host World Leading Breathing Expert Patrick McKeown’s Oxygen Advantage Instructor Training in Galway on January 4th – 6th 2019. The Oxygen Advantage® workout consists of ten breathing exercises taught according to an exact protocol and sequence. Designed by Patrick McKeown, this sequence allows you to teach clients in an efficient manner, maximising the benefits of the Oxygen Advantage® Technique. Patrick McKeown is a global leader and catalyst for helping the world. Further Information on course content can be found here. Places are extremely limited to ensure teaching quality.